What if you got some creamy white and substituted it for the gray? I think that would be very pretty. Option 3. I really like Knit Picks’ Dove Grey Heather. 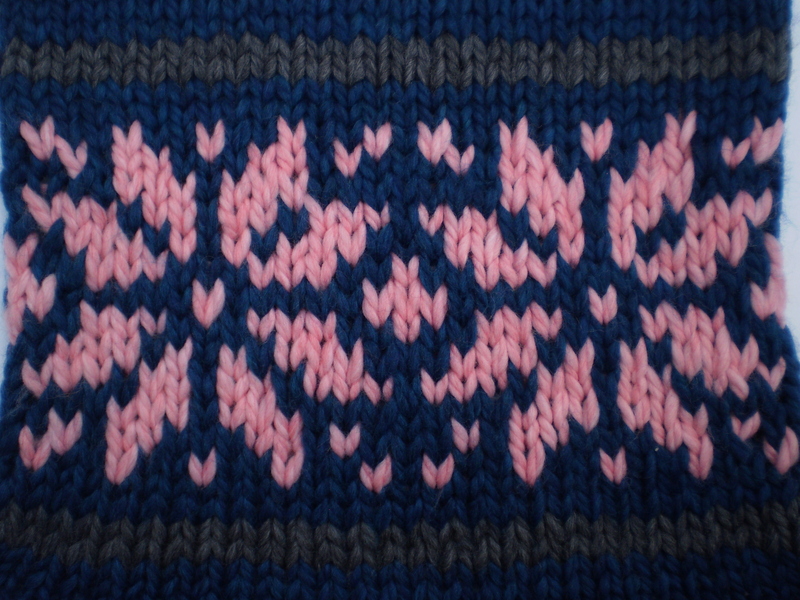 It’s light and beautiful, and it would go so well with the sapphire and the pink. I like the idea of a different color for the gray, or a MUCH lighter shade. Which leaves you the gray you have for a future project. 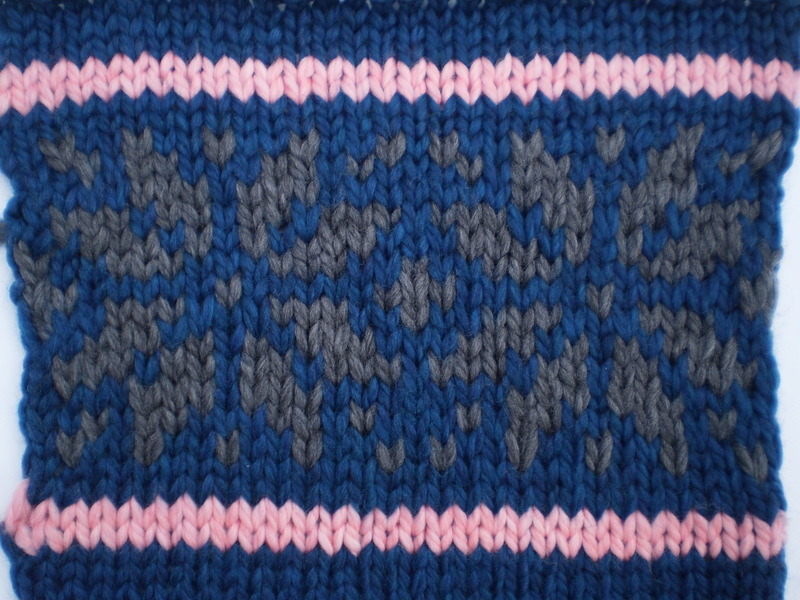 maybe something with the lighter gray and pink if you have left overs when the sweater is complete?